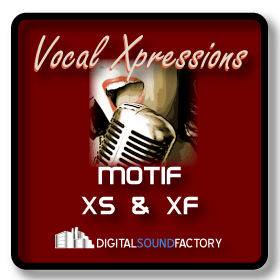 Digital Sound Factory Vocal Xpressions is a collection of vocal ensembles, vocal hooks, synth voices, & effects. 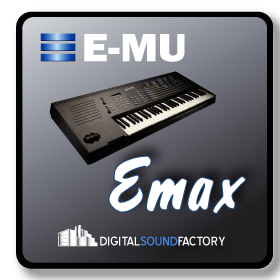 The vocal ensembles were originally recorded by the Ensoniq sound design team. Portions were used for various Ensoniq keyboards, but the entire collection was never released. 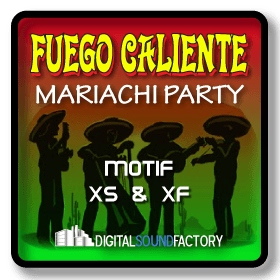 DSF has re-mastered these classic vocals for the Motif XS & XF. 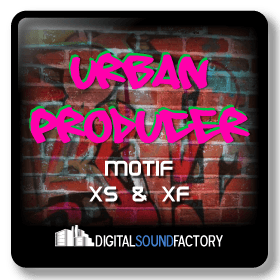 These vocals are ready to enhance your music. 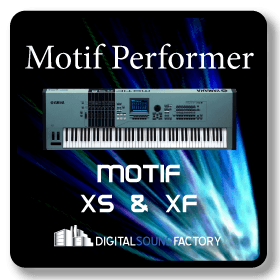 This Voice Library requires DIMM memory?for a Motif XS, or Flash memory for the Motif XF.